Great opportunity!! D dock on the seawall. Accommodates 110 ft Yacht with 28 ft beam. Offering 200 amp single phase, 200 amp 3 phase, and 2 x 50 amp plugs. 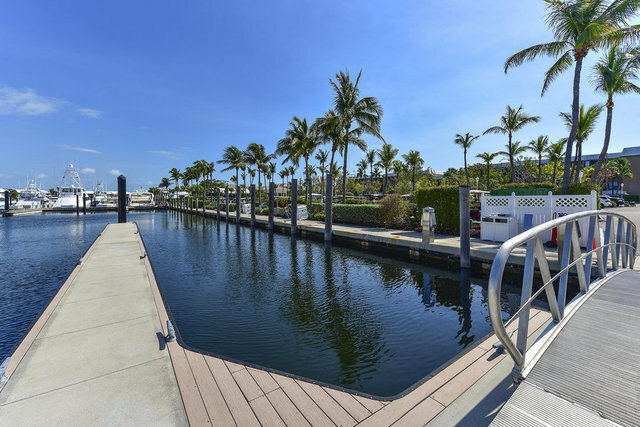 Steps from the Dock office and Buccaneer Island! !